But what if your choice of cup, mug, or glass was preventing you from enjoying the full effect of that exceptional specialty coffee? 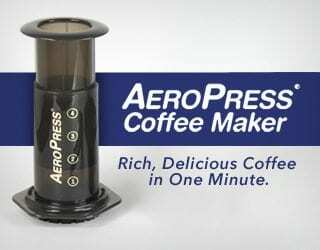 And conversely, what if it could make your coffee taste even better? Mark Vecchiarelli is the Co-Founder and Chief Marketing Officer of KRUVE, famous for creating sifters which ensure greater grind size accuracy. 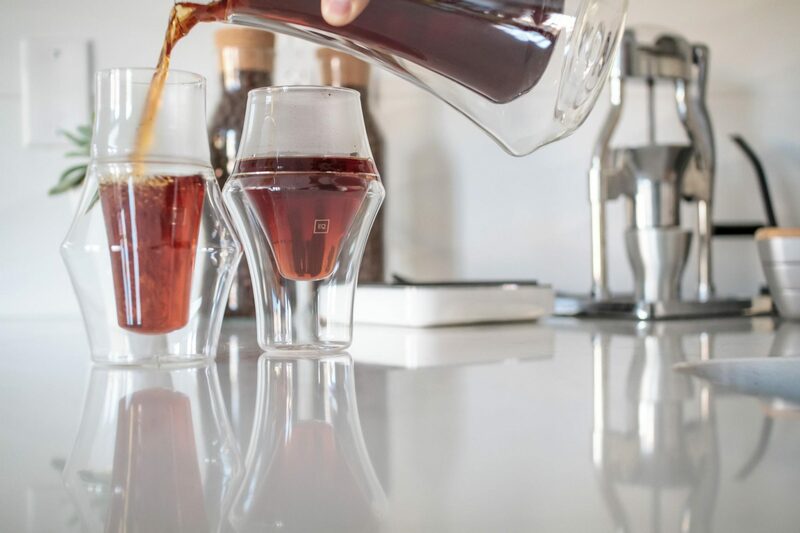 His company has recently launched on Indiegogo their newest product: the KRUVE EQ, a set of two glasses designed to enhance different attributes in your coffee, along with a glass carafe. In creating this glassware set, Mark and his team has thoroughly researched the science linking coffee flavour and drinking vessel. And so he’s agreed to tell me what you should look out for when selecting your coffee cup – or glass. Why Does Coffee Need a Special Cup? The average coffee mug, as we know it, is designed with one purpose in mind: to be a safe option for serving generic hot liquids. In other words, we can drink our favourite beverage without getting burned. 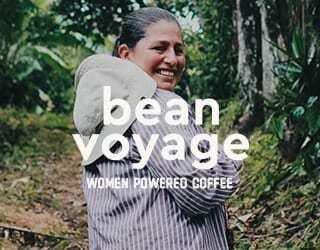 Yet this says nothing about the vessel’s ability to enhance (or obscure) the flavours of our coffee. 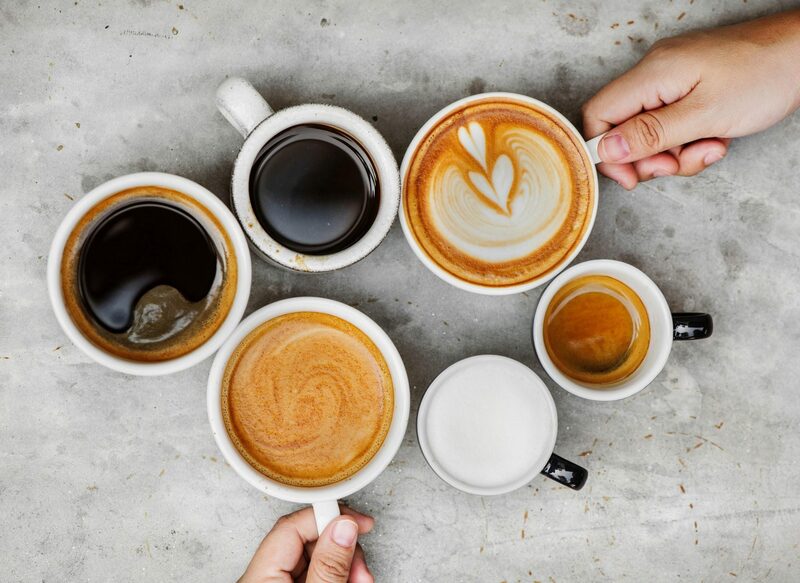 It turns out that there is extensive research into the ideal vessel shape, size, and material for drinking coffee; it’s just that there are few options available for coffee aficionados to choose from. 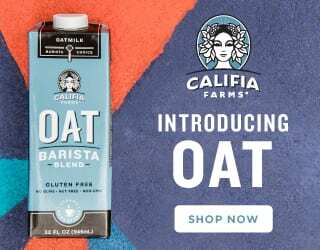 “For some time now, we’ve seen cafés, baristas, and coffee-lovers using glasses that were either not originally intended for coffee (i.e. wine glasses or scotch snifters) or using coffee glassware that would help but doesn’t really hit all the marks when it came to optimising the sensory experience,” says Mark. Study after study has found that everything from a drinking vessel’s texture, size, and shape down to its colour has an impact on the consumer’s perception of the beverage’s flavour. 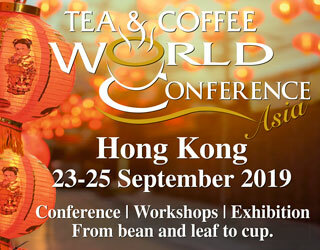 For example, a 2017 cross-cultural study examining the shape-taste relationship between mugs and the coffee served in them found that test subjects tended to associate narrower mugs with greater aromatics, shorter mugs with bitter and intense coffees, and wider mugs with sweeter flavours. Other studies, such as van Rompay et al. in 2016, have looked into the perceived flavour of a bitter drink (coffee) versus a sweet drink (hot chocolate). Bitterness ratings were reportedly 27% higher when participants drank from a mug with a 3D-printed angular surface pattern, while sweetness ratings were 18% higher when participants held a rounded-surface mug. Fabiana Carvalho, the Brazilian PhD researcher behind The Coffee Sensorium, an academic research project into flavour. She is currently working on matching certain vessels with certain coffee flavour profiles in the same way, for example, that Riedel glasses have different shapes to enhance the flavour and age of different wines. The bulk of her research looks into the impact of all the other senses on the perceived taste of a coffee. According to her studies, the colour pink and rounded cups are strongly associated with sweetness, tulip-shaped cups increase the perceived aroma, and more. What Can a Good Vessel Do For Coffee? So, we know that the vessel has an impact on the consumer’s experience. But turning our attention to coffee, how exactly does that play out? What impact do all the factors have, and what types of drinking vessels should we be looking for? Different coffees served in different mugs, all of which will have an impact on the consumer experience. Headspace may not be mentioned often in the average coffee shop, but we coffee-lovers do like to talk about aroma. And the two go hand in hand. “Headspace, the volume between the liquid and the top of the glass, is a huge factor in creating room for the aroma to aerate. Headspace is critical because it creates that place for the nose to be involved,” says Mark. This corroborates Carvalho’s research, which found that smell is a major contributor to flavour perception. It also follows naturally that the narrower/smaller the vessel, the less headspace there is for the same amount of liquid than there would be in a wider/larger vessel, which lowers the perceived intensity of coffee aromatics. Headspace also ties into tilt angle, which is the angle of the coffee when the vessel is tilted to your lips to drink. A large tilt angle brings the nose closer to the coffee. Without much headspace, say if the vessel were easily filled or if you had too narrow a vessel, you would have a steep tilt angle with little room for the aromatics of the coffee to be perceived. 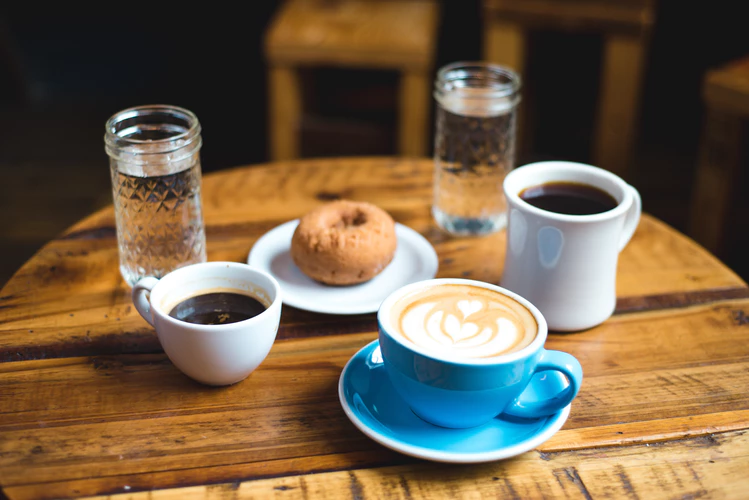 However, that doesn’t mean that narrow vessels are always a bad design – in fact, depending on the coffee you’re drinking, they may be a great choice. If there is sufficient headspace, a narrow vessel can help focus the aroma in a small space. Mark explains how this works, using the KRUVE EQ as an example. “You can use the Excite glass’ large, bulbous shape to really aerate and concentrate the aroma, or the Inspire’s more flute-style narrow shape to help focus the flavour,” he says. In other words, the wider shape allows for a more accentuated aroma but the Inspire is designed to help the drinker detect the aroma more strongly. 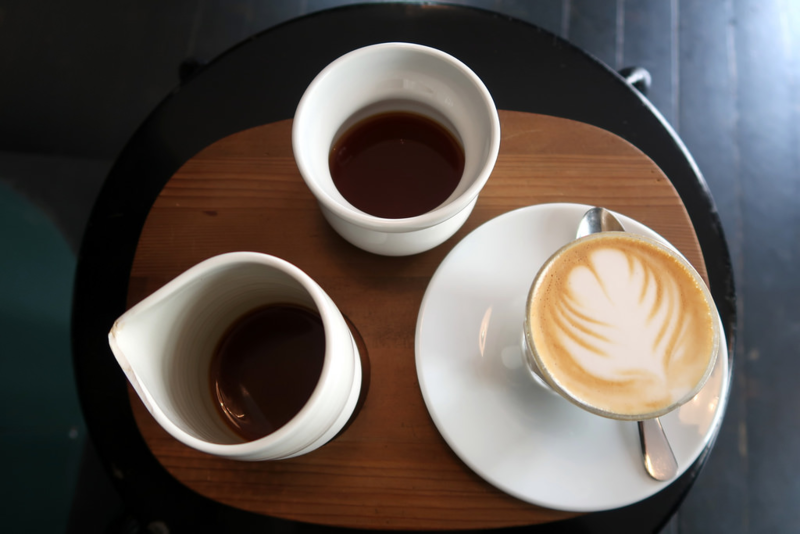 What’s more, cup width doesn’t just affect aroma. The different liquid surface areas also bring out different flavours. Liquid surface area determines how much coffee is directly exposed to the air. According to Mark, this impacts the rate of oxidation, which can have effects such as softening the tannins in coffee, as well as the rate of heat loss. A wider liquid surface, like with the rounded shape of the Excite, will give the coffee more air exposure, enhancing sweetness and body (but not acidity) due to faster coffee oxidation. This could complement Brazilian naturals, Sumatrans, and medium or medium-dark roast coffees, for example. On the other hand, a smaller liquid surface area combined with a longer shape, such as with the Inspire, will produce a slower rate of oxidation and so enhance fruity acidity. This generally goes well with African coffees and light or light-medium roasts. Another aspect of shape is also the rim architecture, which contributes to lip feel. While it’s less discussed than mouthfeel, lip feel also has a significant impact on the drinker’s experience. And finally, it’s also important to remember thermal mass when it comes to vessel size: the larger the volume of coffee you can fit in the mug, the slower it will cool! 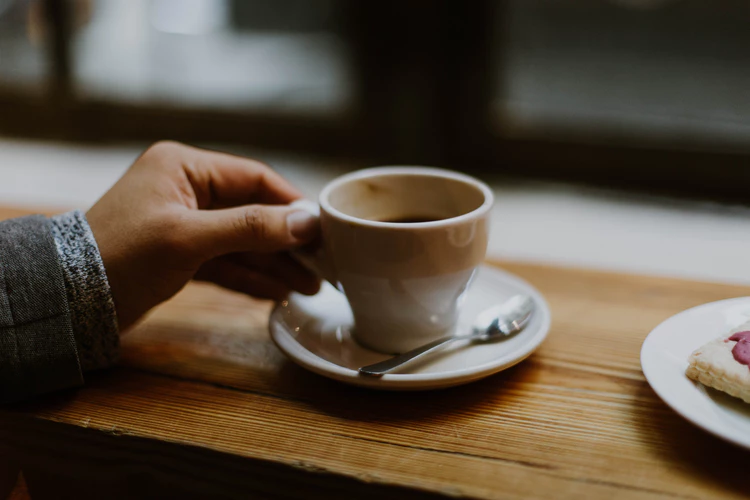 Ceramic, wood, paper, metal, plastic, glass… whichever material your drinking vessel is made of, it will have a direct impact on the heat retention and temperature stability of coffee (as well as the cup’s durability). Ben Put, long-time Canadian Barista Champion and 2017 World Barista Championship finalist, tells me that rate of cooling is often overlooked. 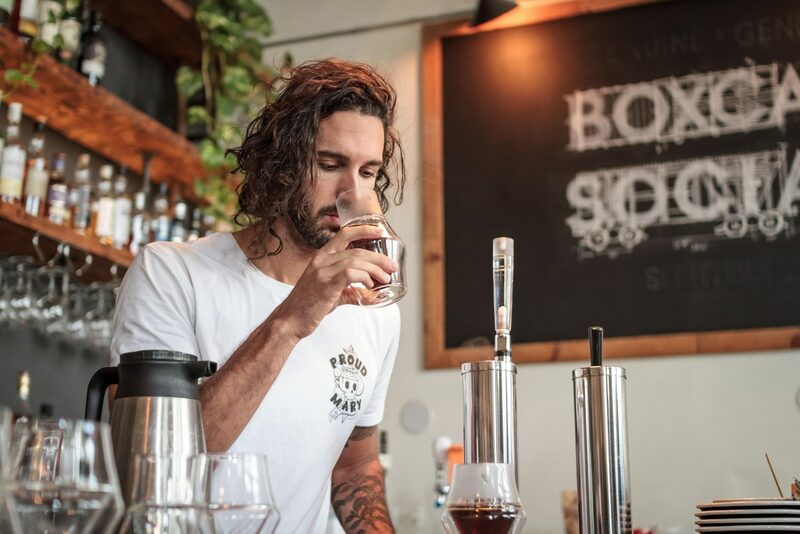 “Very few glassware companies figure in the fact that you are going to be pouring something hot into a vessel,” he says. Yet given that different flavour notes are revealed as coffee cools, this is an important consideration. The type of material will have a direct impact on how quickly the coffee cools. 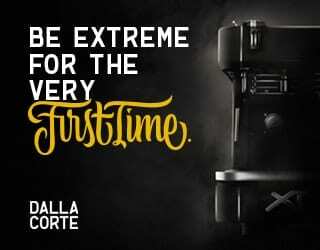 Lattes, espresso, and babyccinos, nearly all of which are served in thick ceramic mugs which will be comfortable to drink from but result in quicker heat loss. 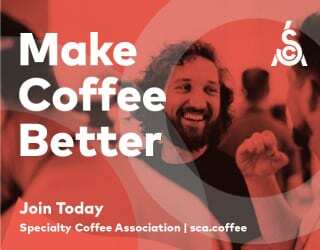 Ken Selby, US Cup Tasters’ Champion 2018, agrees and stresses the importance of balancing both the consumer experience and the coffee temperature. “A lot of companies still suffer from making it very hard to manage a cup,” he tells me. Mark agrees, pointing to the KRUVE EQ as an example. “We chose borosilicate glass as it is super heat-resistant,” he says. “Then we decided to use a double-wall of glass for the base of the glass so that it’s insulated and comfortable to hold, while keeping the temperature of the beverage stable. In other words, it’s not as simple as glass versus ceramic or paper versus metal. How that material is shaped can dramatically impact the drinker’s experience. A porcelain version of the open-shaped coffee cup: the most common cup design around the world, yet one that will result in the coffee cooling quickly. So, what does this mean for you, the coffee drinker, barista, or café owner? Simply that you have more control than you may realise over how your coffee tastes. Yes, you can play with extraction, tweaking the grind size, brew time, and more to bring out a coffee’s ideal characteristics. You can buy coffee with the flavour profile you like, whether that’s a sparkling East African natural or a balanced, fruity, spiced Central American. But you can also select the drinking vessel that will enable you to appreciate every aspect that makes these coffees so delicious. You can skip the vessels with the walls that are too thick, the tilt angle that’s too small, or the shape that’s just not designed to bring out the flavours you want in your particular coffee. And instead, you can pick the vessel that you’re going to love drinking your brew from. 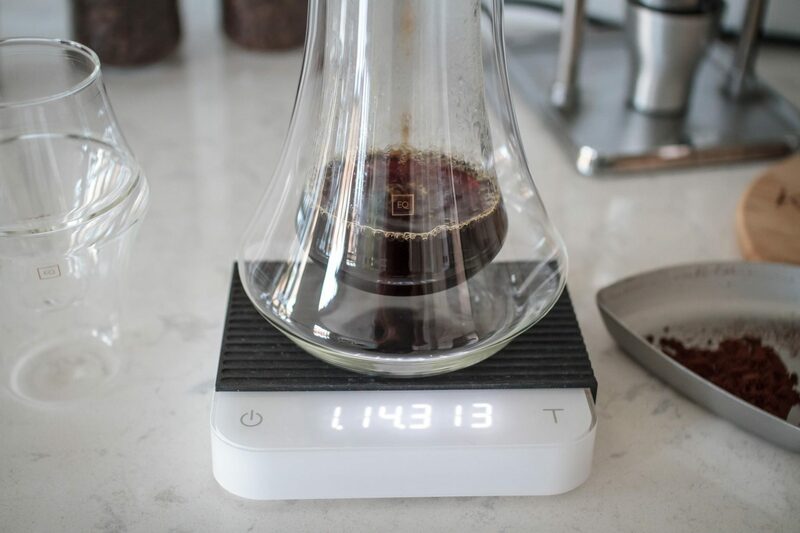 Please note: This article has been sponsored by KRUVE, Inc. KRUVE’s EQ set of coffee vessels are now on Indiegogo, where they have already surpassed their funding goal by more than 50%. The Indiegogo campaign will run until the 8th of December 2018, with an estimated delivery date of May 2019. 5 Golden Rules for Opening Your Own Coffee Shop?